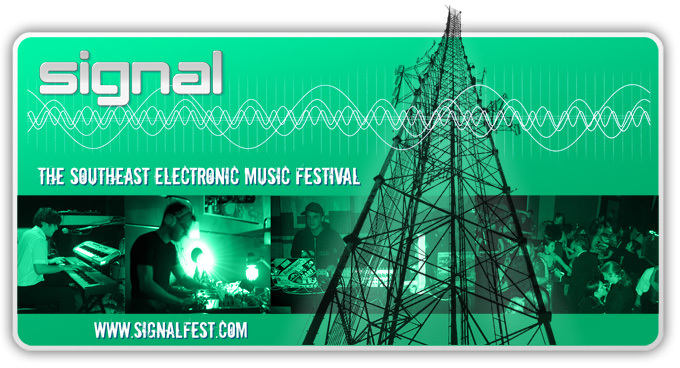 This was the base graphic that I used for most of my designs for Signal Festival 2006. Later on I’ll post some of those projects on the site. Due to time constraints for the festival that year, those designs are all pretty much just spin-offs of this design. Logo mock-ups for Jim Maus & Associates: metal fabrication sales.